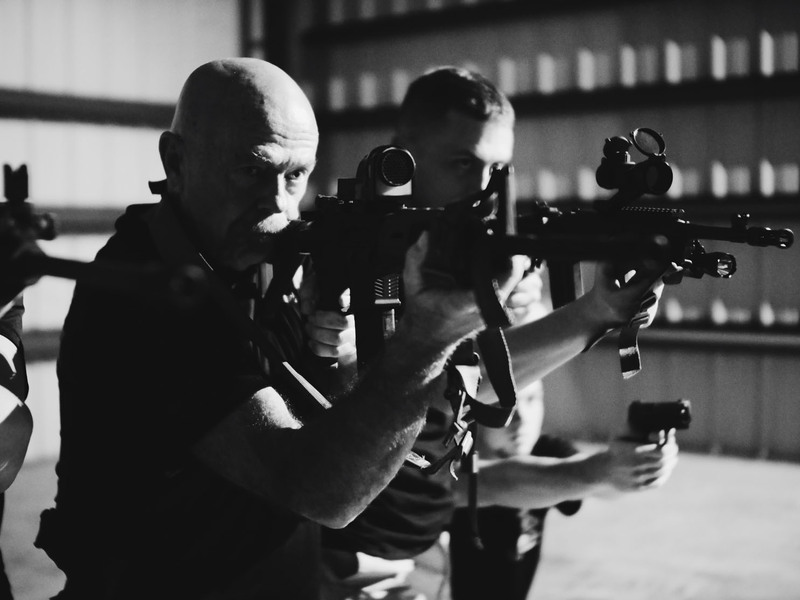 We provide professional firearms training that will prepare civilians as well as armed professionals to win deadly force confrontations through beginning and advanced tactical training and customized anti-terrorism practical solutions. Our courses will take you step by step to achieve superior gun fighting skills for rapid reaction to fluid conditions.Training integrates defense with firearms, hand to hand tactics, improvised weapons, transitions and less than lethal considerations based on the threat, tactical need and legal force escalation. 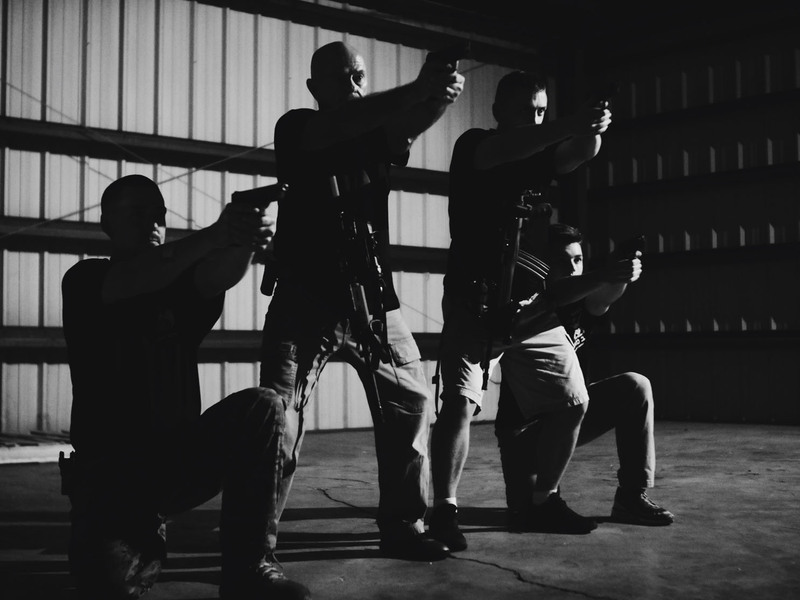 We integrate different tactical methods as deployed by U.S. and Israeli law enforcement, military, special forces, elite professionals and civilian shooters. We provide training in the combat mindset and shooting tactics to work with different mission profiles and requirements. 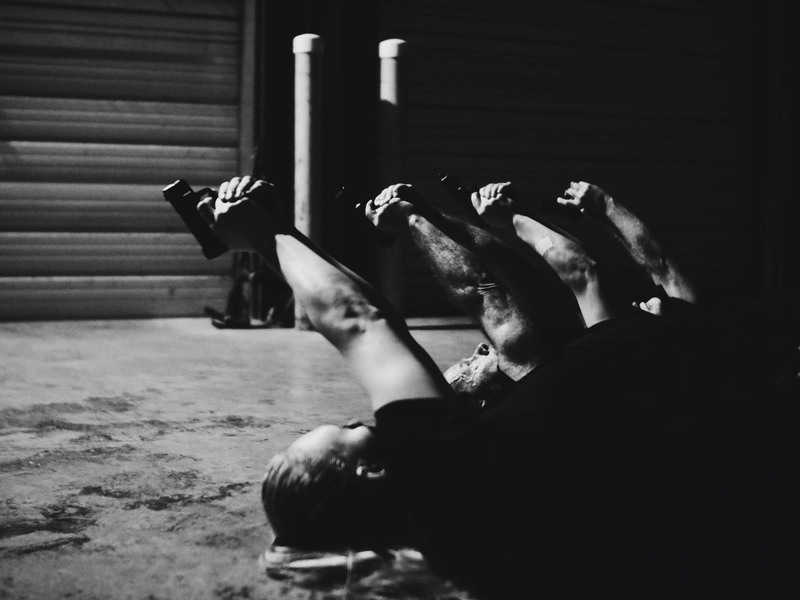 Learn combat tested methods that are deployed by U.S. law enforcement and military as well as the Israeli Defense Forces, Elite Special Forces, MOSSAD, Israeli Counter-Terrorism, military and police units. Israeli Combat Shooting is designed for close-quarters combat. It is a natural shooting method combining safety, stability and mobility. The training develops tactical response skills incorporating necessary battlefield tactical thinking integrated into a set of natural actions and reactions of the operator. The Israeli combat shooting method is based on combat and practical performance. Highly effective methods were developed and upgraded over years of experience. A guiding principle of tactical shooting is to quickly neutralize the threat in the simplest and most efficient way possible. Tactical shooting achieves high effectiveness by integrating aggressiveness, determination, speed and accuracy to function effectively under stress. Involves Military and operational strategic thinking. Enhances body mechanics and muscle memorization. Prepares the practitioner to deal with unexpected situations. Provides an efficient and useful close quarters combat system. Elevates fighting spirit and confidence. Applicable to all shooters regardless of their size, strength, or gender. Tested under the most demanding conditions by professionals and Special Forces operators. We provide private lessons, small and large groups for civilians and professionals. We offer the following courses and design special training based on needs. This basic combat survival course focuses on the basic skills of safe gun handling, marksmanship, malfunctions, reloading, tactics, warrior mindset and fighting with a handgun. This course is ideal for beginners, novice shooters and experienced shooters that want to review solid handgun fundamentals. Tactical Handgun is a series of courses designed to train the fundamentals of tactical shooting as deployed by professionals worldwide. Tactical Handgun training will build solid fundamental skills, speed, accuracy, efficient handgun manipulation, tactical response while maintaining focus on the fight, movement concepts and Close Quarter Battle (CQB) tactics in an urban environment. These courses are for beginners, novice and experienced shooters. This course focuses mainly on shooting the M4/AR-15 style rifle. The rifle courses are designed to develop skills sets needed for building the confidence to effectively defend with the rifle under demanding conditions and stressful situations as taught to law enforcement and military professionals. The operator will gain hands on proficiency and confidence to work in stressful situations once completing this intensive training course. These courses are for beginners, novice and experienced shooters. 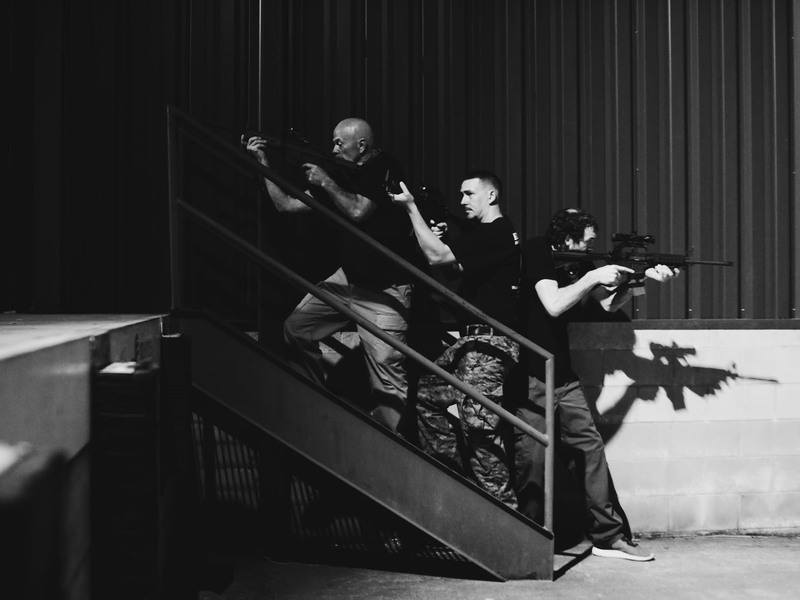 During this course, you will learn Close Quarters Battle (CQB) techniques U.S. military and law enforcement professionals and elite Israeli units such as Lotar, Duvdevan and Yamam use for anti-terror response. This shooting style is very dynamic, fast, and emphasizes decision making under stress and tough conditions. You will also best use the environment for defense as well as offense. CQB training emphasizes precision application of force delivered with maximum speed, surprise, and violence of action. CQB focuses on individuals and teams, analogous to a husband and wife team responding to a Home Invasion scenario, business partners protecting their place of business, time critical active shooter response or Patrol Officers making high risk entries and clearing. Tactical Handgun and Rifle Courses are recommended before participating in this course. Basic pistol training for women is designed to develop skills and confidence when using firearms in a fluid environment. This basic combat survival course focuses on the basic skills of safe gun handling, marksmanship, malfunctions, reloading, tactics, warrior mindset and defense with a handgun. The shotgun training course focuses on tactical speed shooting and development of aggressive gun-handling skills during tactical deployment of the shotgun for personal protection, home and business defense.